In any divorce matter, the issue of retirement can be contentious. This is usually because it can be one of the largest assets in the marriage, particularly when the parties have been married long-term. 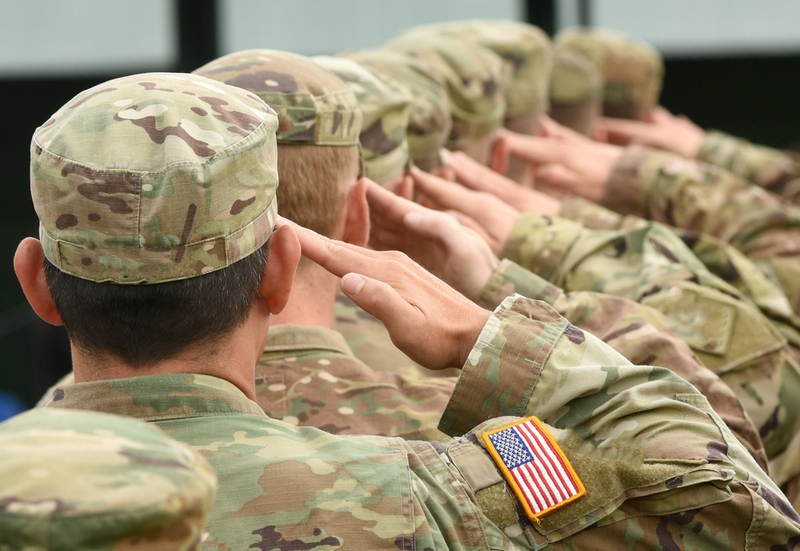 When it comes to the division of military retirement, the regulations surrounding its division can be complex – especially when military disability is involved. The New Jersey Appellate division case of Fattore v Fattore discusses the various issues that can arise with military retirement and divorce. The parties had been married over thirty-five years when they divorced in 1997. Their final judgment included a waiver of mutual alimony, which stated that they each waive alimony to each other now and in the future. Among other assets, each party’s pension was divided. Plaintiff, an operating room nurse, earned a modest pension, and she was to receive a one-half interest in the community portion of defendant’s pension, which had been offset against any equity she was going to receive in exchange for defendant keeping the marital resident (about $55,000.00). The defendant was a full-time member in the Army National Guard at the time of the divorce. A Qualified Domestic Relations Order (QDRO) was finalized in 1999. The defendant continued in his role in the Army for another three years until he became disabled in 2002. He was able to receive pension and disability without impacting his pension pay-out, and he was able to receive disability benefits, tax-free. A party opting for disability benefits in lieu of retirement payments are fairly regular occurrences in the context of military retirement and divorce.